Representatives from the National Institute of Occupational Safety and Health (NIOSH) yesterday reached out to the IAM Delta campaign and the Delta Flight Attendants who requested a Health Hazard Evaluation (HHE) of the flight attendants’ uniforms that have caused adverse health reactions among countless Delta Flight Attendants. NIOSH stated that the federal agency will begin its inquiry in the coming weeks. Agency representatives stated also that Delta Flight Attendants who are going in for patch testing should bring their own uniforms that they have worn and not the swatches being supplied by Delta. Delta is sending their hand picked swatches to health care providers to be tested and not the actual pieces worn by the Delta Flight Attendants who are going for patch testing. NIOSH stated that Delta Flight Attendants should insist that their uniforms be tested and not the company supplied swatches. If denied, flight attendants should document that denial. It was also conveyed to NIOSH that the uniforms that were wear tested were made in the United States and their origination is known. This is not the case for the uniforms that Delta Flight Attendants are now wearing. NIOSH representatives expressed concern regarding this fact. We will keep you updated on all developments regarding the HHE. 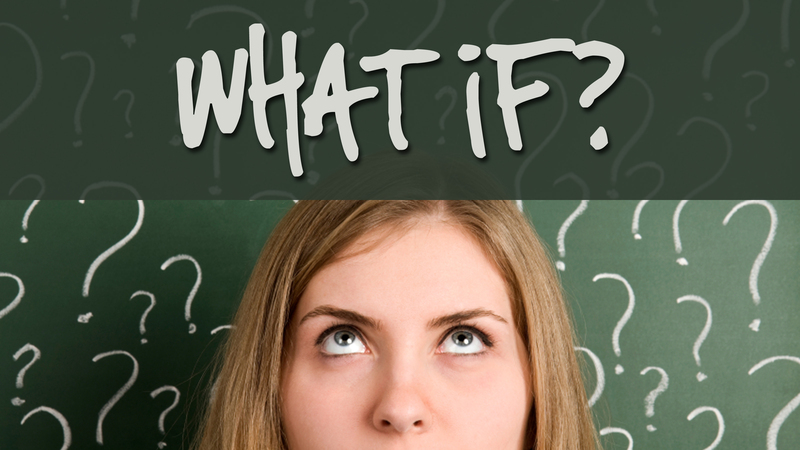 Please click here to for HHE FAQs. 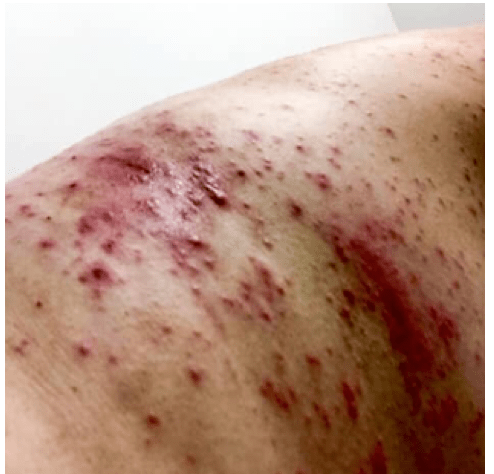 Please click here to submit a RASH REPORT, if you are suffering an adverse health reaction from wearing your uniform and to learn more about he issue. The IAM, with the help of three courageous Delta Flight Attendants, today filed a Health Hazard Evaluation (HHE) with the National Institute of Occupational Safety and Health (NIOSH), part of the Centers for Disease Control and Prevention (CDC), to determine the safety of Delta Flight Attendant uniforms. NIOSH will respond to our request within 10 days. NIOSH, based on our request, will evaluate our uniforms and determine if they pose a health hazard. Upon its findings, NIOSH will issue a report which will be shared with all interested parties. The truth is, we have no idea how many employees have complained, and how far reaching this problem is. That is why we are seeking an independent federal agency to intervene. 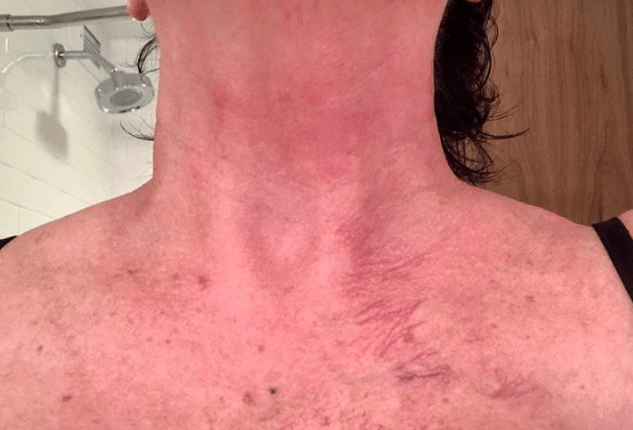 And, we are receiving reports from many Delta Flight Attendants that they fear retaliation from Delta management if they were to report their adverse health reaction/s due to our uniforms. Some Flight Attendants have even been removed from the line. Some have been given the option to wear a black suit. Some are just not reporting and dealing with varied health issues rather than risk losing the job they love. What we do know is that there is a serious problem that Delta Flight Attendants did not cause, and it is a problem that needs to be addressed by an entity other than Delta management. We will keep you apprised of the next steps in this process. It begins as a whisper. Yet results in no urgency. Suffering, illness, despair, corporate inaction. How much more will we accept? If you have experienced uniform toxicity symptoms, please report them immediately using IAM’s confidential and anonymous Reporting Advocacy for Safety and Health (RASH) Report page. IAM Delta believes in our power to change our work environment together, without fear of retribution. Sign an IAM card for transparency in dangerous OJI trends and compassionate, consistent solutions to career-threatening working conditions. 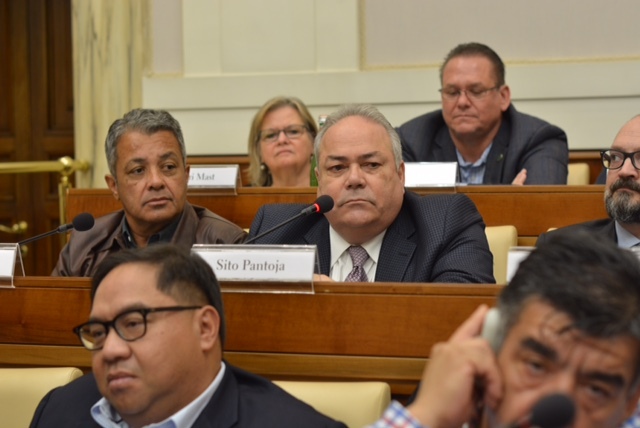 IAM Transportation General Vice President (GVP) Sito Pantoja and Chief of Staff (COS) Joseph Tiberi were invited to participate this week at a Transportation Labor and Manufacturers Summit held at Casina Pio IV in Vatican City. 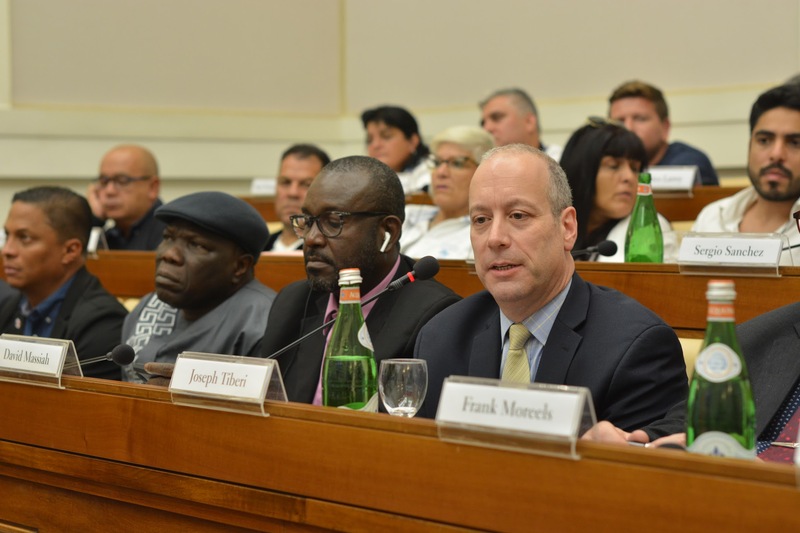 The summit was jointly sponsored by the International Transport Workers Federation (ITF) and the Vatican’s Chancellor of the Pontifical Academy of Sciences (PAS)on the topics of Climate Change, Human Trafficking, Technology and Transport. 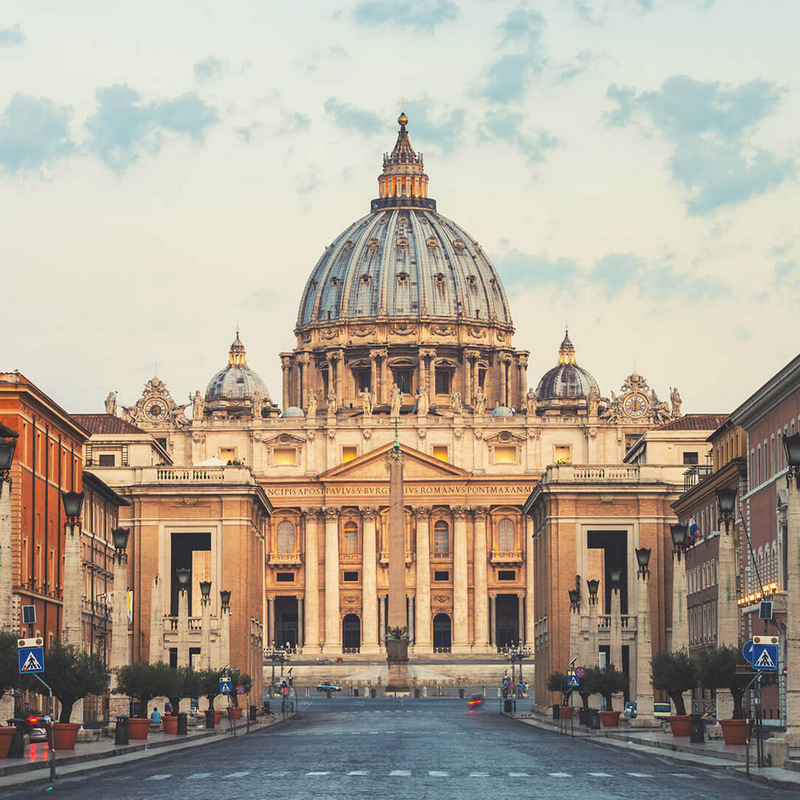 Other topics discussed among the group of labor leaders, employers and academics from across the globe were autonomous vehicles, wage slavery, climate change and high-speed rail. The two-day Summit was moderated by PAS Chancellor Sánchez Sorondo. SWEET! BUT WE EARNED IT! 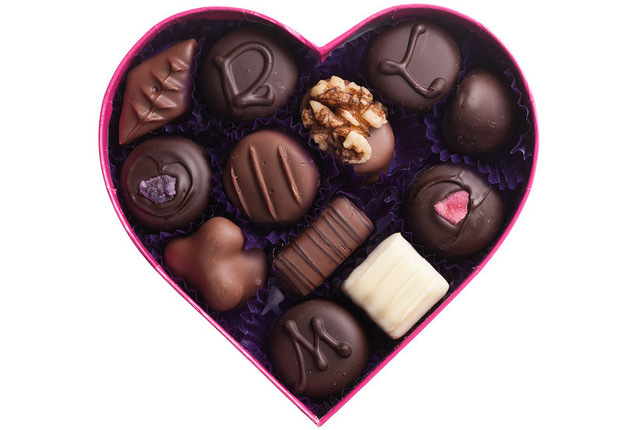 Delta executives set profit sharing for Valentine’s Day, hoping we’ll associate that pay with love. But since Delta’s work rules and benefits trail behind those in union contracts, profit sharing is not a “bonus” like it is for unionized flight attendants. It’s part of our compensation package, bringing us closer to industry standard. That money is earned and justified for working harder than any other flight attendant group. For doing exponentially more service with less staffing. For having the worst healthcare and sick time of any airline. And for doing the job even when our workspaces are more unworkable than ever. Profit sharing has to fund our outrageous insurance, cover dropped trips because we don’t have paid sick time, pad our retirement, and be saved for recovering from a work-related disability. Delta’s profits exist because of our low-cost labor. Management is congratulating us for costing less and working harder than anyone else! So, buy yourself a little something, sock the rest away, and let’s continue to fight for industry-leading benefits and work rules. Those are lasting rewards that only an IAM contract can bring. Close your eyes and imagine a world where we have 500% more sick time. Picture the first 100 hours: FSMs can’t question, threaten, harass, or intimidate you for exercising your right to use those hours. Can’t require a doctor’s note because it’s the third sick call on A-days, or on a weekend, or around a holiday. Visualize the company reimbursing you for that $150 visit to a clinic because your manager nonetheless doubted your loyalty, your dedication to the brand. Then consider being rewarded for not using your safety net, getting extra vacation days for staying below an approved annual call-out target. This “fantasy” already exists for our pilots. The company willingly negotiated all of it! Rudolph was minding his own business doing reindeer things when a jolly guy with a critical task saw something in him. A special spark. A talent. That light. Nobody else thought it was the job for him. It seemed too important for a little buck. Couldn’t somebody more senior in the herd do it, and let Rudolph settle back into obscurity? Nope. Santa wouldn’t have it. 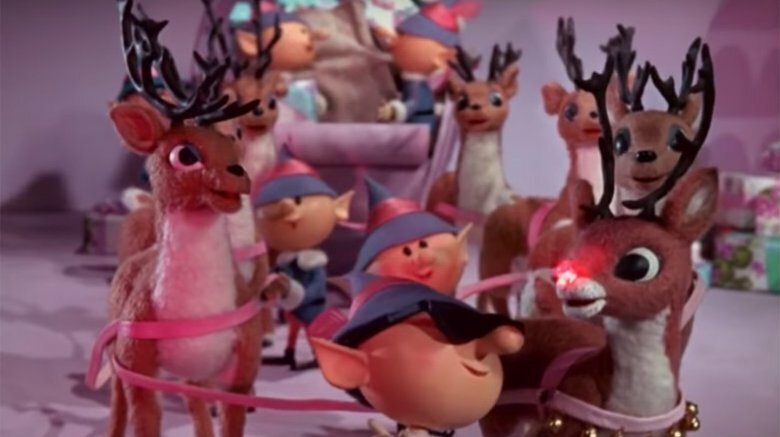 Ol’ Kris Kringle knew that without every elf working behind the scenes, every reindeer pulling in the same direction—and Rudolph leading the way—they’d never deliver those packages to the nice kids. Unleash your inner Rudolph this season! Light the way for those who can’t see through the fog of disinformation and interference at work. Present an IAM card to your co-worker elves, get them to carry cards, and let’s deliver a shiny new contract to every Delta Flight Attendant. Happy Holidays to the hardest working crews in the business.